Take the Windy City's fastest wheels for a spin with Chicago stock car racing experiences from Cloud 9 Living! Dive into the pit road action for once-in-a-lifetime experiences that will get your adrenaline surging just as quickly as the engines of real Sprint Cup style stock cars are revving! 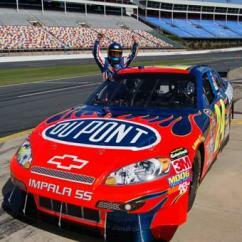 Rub elbows with trained race car drivers on a heart-pounding, high-speed NASCAR ride along! Strap in, sit back and hang on extra-tight as a professional zips you around the track at unfathomable MPHs. See first-hand how a real stock car driver maneuvers the banking, curves and straightaways of the Chicagoland Speedway. Relish the intensity of G-force as the car rockets along the asphalt — leaving you breathless and smiling from an unforgettable Chicago stock car racing experience from start to finish! Prefer to buckle up behind the wheel to drive a stock car for yourself? Mission accomplished! Take a same-day driver's training with the track experts, learning the ins and outs of NASCAR driving: car mechanics and handling, track geography, stock car driving lines, acceleration and braking techniques, safety, communication, and more. Once you know what it takes to put the pedal to the metal, it's time to take on the Speedway! After a demo lap in a crew vehicle gives you the lay of the Chicagoland turf, hop into your own set of racing wheels and hit speeds of up to 130 MPH! Choose from stock car racing options ranging from 8 to 30 laps, ensuring the satisfaction of a need for speed. Can't decide which of these Chicago stock car racing experiences are best for you? Don't! 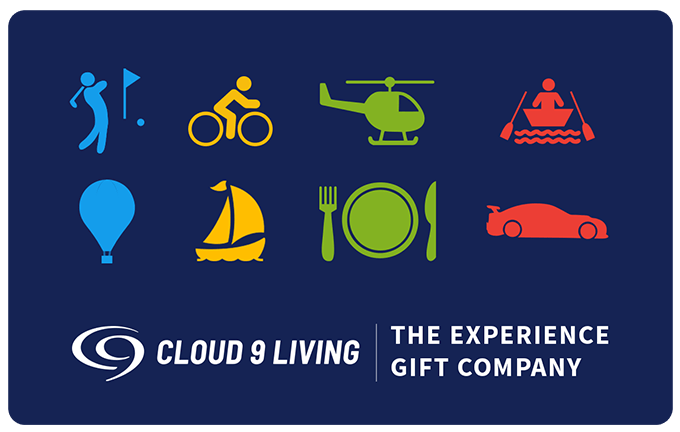 Cloud 9 Living has combo packages available for racing gurus who want to try both a ride and a drive! There's no better place to stock car race than the Chicagoland Speedway! Enjoy exhilarating Chicago stock car racing experiences right on Joliet, Illinois' famous pit road! The Chicagoland Speedway offers race car driving enthusiasts (of both professional and public realms) a chance to take on some of the most incredible racing turf available in the Midwest. This speedway is the proud home to numerous annual NASCAR Sprint Cup racing events. Up until 2011, it also hosted IndyCar racing as well. The track itself is a speed-hungry 1.5-mile tri-oval. Its asphalt stretches across 4 turns, with a maximum of 18-degree banking. The Chicagoland Speedway's landscape is equally as impressive. Giving fans 500 acres of free parking to enjoy (which accommodates roughly 30,000 vehicles! ), the filled stands are quite the sight to see on race days! These grandstands themselves boast a height of 15 stories — about as high as the ferris wheel on Navy Pier in the Windy City's downtown area. With amenities like these, it's no wonder this track is the ultimate destination for the best Chicago stock car racing experiences from Cloud 9 Living!